Chanel may have gained their notoriety through the fashion industry but unsurprisingly their makeup is also of amazing quality and definitely just as noteworthy as their clothes. 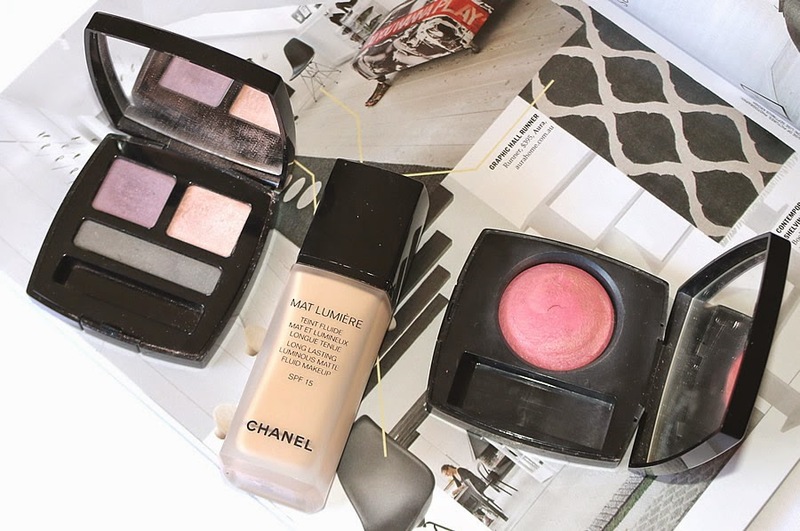 In this post we are going to be taking a look at three of my all-time favourite Chanel products and we have a great mix here of eyeshadows, foundation and blush. Before we get started I wanted to share a fun fact and that is Chanel is based around the ideology of less is more so all of their products are created for everyday wear. This is why a lot of their makeup is quiet sheer or subtle so it's great if you plan on using these products daily for natural looks but not ideal for makeup artists or any dramatic/intense looks. 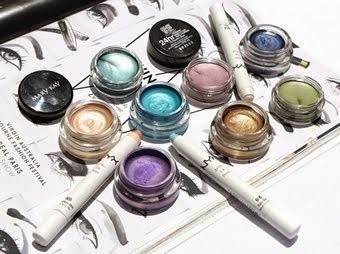 Eyeshadows from Chanel are really hit and miss so in some cases they are extremely creamy, buttery and pigmented while sometimes you may get stuck with a chalky shadow that barely shows up on the eyelids. The best way to pick out Chanel eyeshadows is to swatch them in-store, it's an absolute must to make sure you don't get stuck with dud shades. The palette shown here is in 22 Exaltes and consists of an eggplant purple, shimmery light peach and deep moss green. The colours from Chanel are quite unique and they do a great job at creating palettes where the colours go really well together. This was my go-to foundation for years and years, ever since I first got started with makeup. My problem now is that my has skin changed from super oily to normal/dry so while this used to work great for me as an everyday foundation, it's now a little too much for daily use. 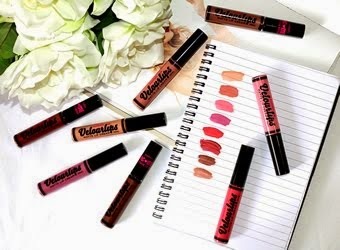 I love to wear this if I'm going to an event, dinner or a night out but on a daily basis I opt for something more hydrating. 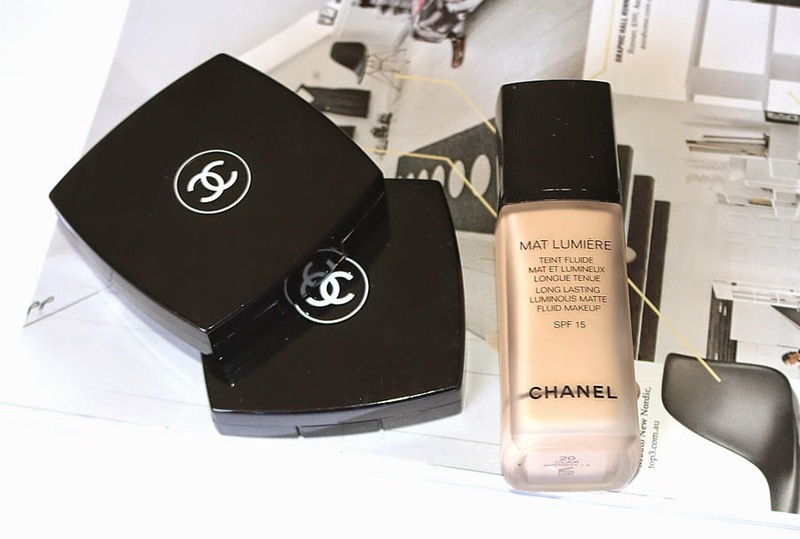 Despite this, my opinion still remains that Mat Lumiere is an incredible foundation and the best that Chanel offer. As I mentioned before, Chanel develop their products for daily wear so despite the vibrant pink you see in the pan, it applies more as a dusty rose. I love the subtle shimmer throughout this blush and the velvet texture leaves a lovely finish on the skin. 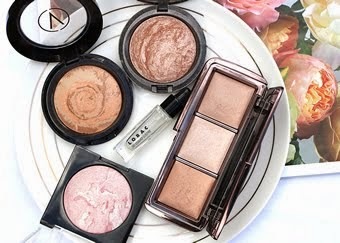 If you are a blush connoisseur then you would definitely value trying one of these ones out. 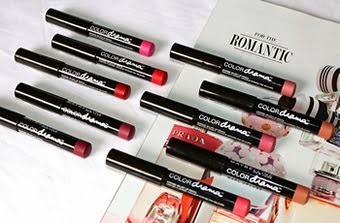 The shade pictured is in 64 Pink Explosion. These products are undeniably expensive but I chose the three Chanel makeup products that I think are actually worth the money. Even in some cases you can find products similar to this and at a more affordable price. 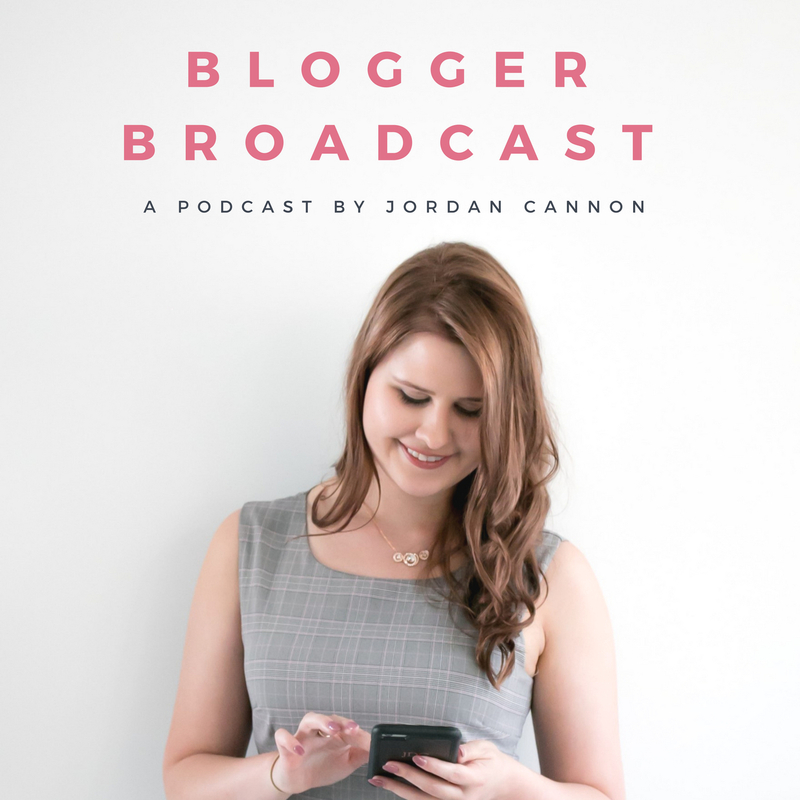 But these recommendations are if you are looking to make a purchase from Chanel and don't mind spending a bit extra because you want to try the brand.